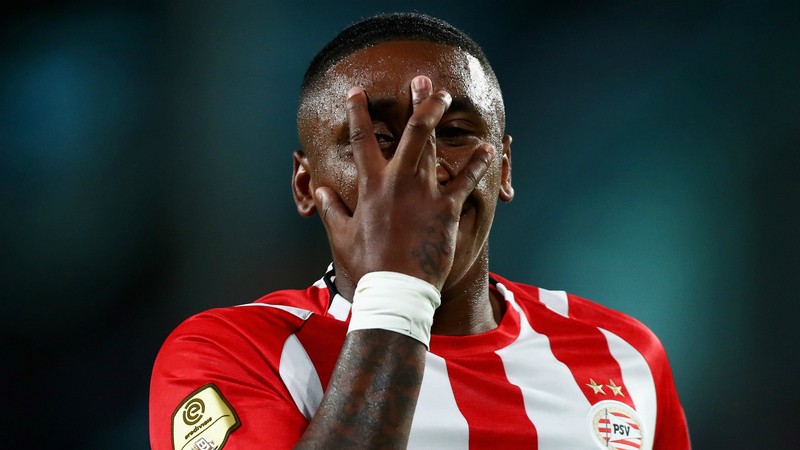 Dutch starlet Steven Bergwijn has attracted the interest of several clubs but tempted with a move to Manchester United, according to the Sun (h/t Express). The 21-year-old PSV Eindhoven winger has been in sensational form this season notching up nine goals and eight assists from 17 league games. The report claims that United have been heavily linked with the attacker in recent weeks, and the Red Devils are contemplating a £25m bid for the 21-year-old. United’s scouts even watched the youngster in action against Emmen in a 2-2 draw, and the report adds that Ole Gunnar Solskjaer has told the board to sign the Dutchman. The report adds that Inter Milan, West Ham, Bournemouth and Tottenham are interested in the 21-year-old. The Dutchman has a contract with PSV till 2021, but the report claims that the winger will leave in the summer rather than in January. 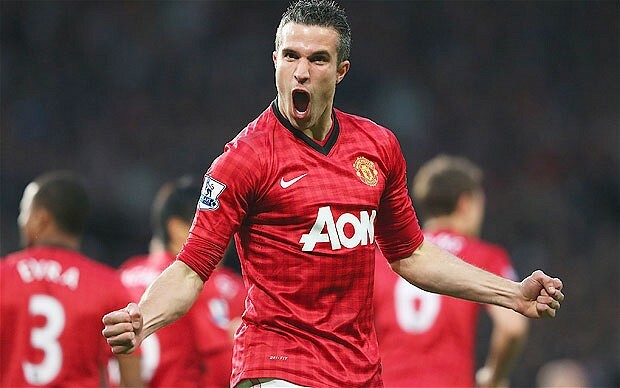 United have a history of signing top Dutch talent with Ruud van Nistelrooy, Robin van Persie, Jaap Stam and Edwin van der Sar winning honours at Old Trafford. Bergwijn seems set to be a huge name in the future, and if we can sign him for £25m, it would be a fantastic deal. The Red Devils are in fantastic form under Solskjaer but we can also do with some quality in the final third.